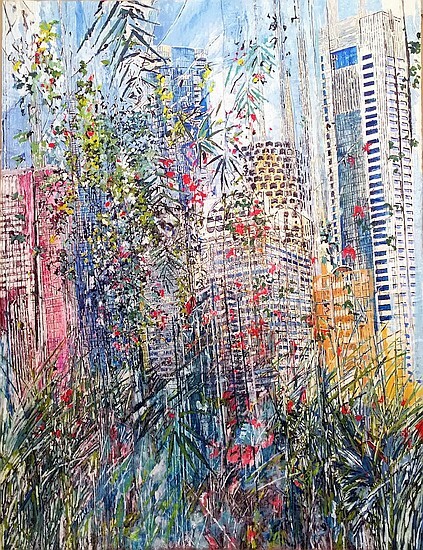 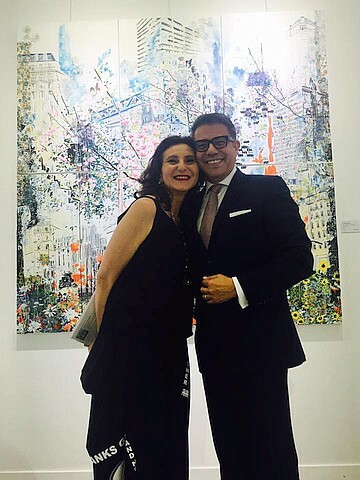 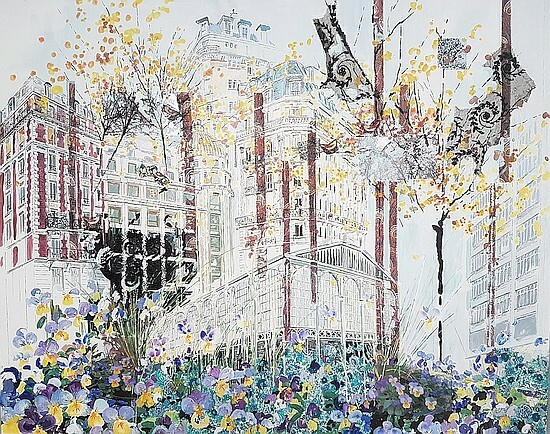 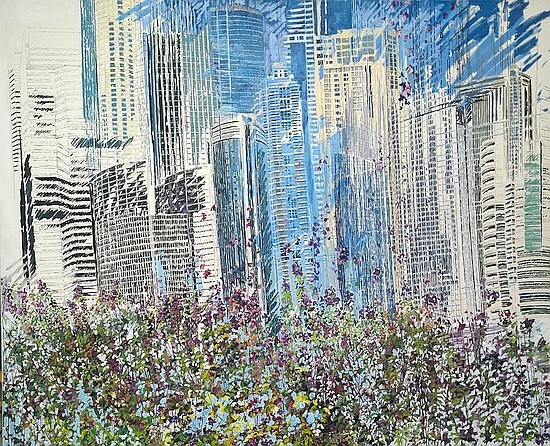 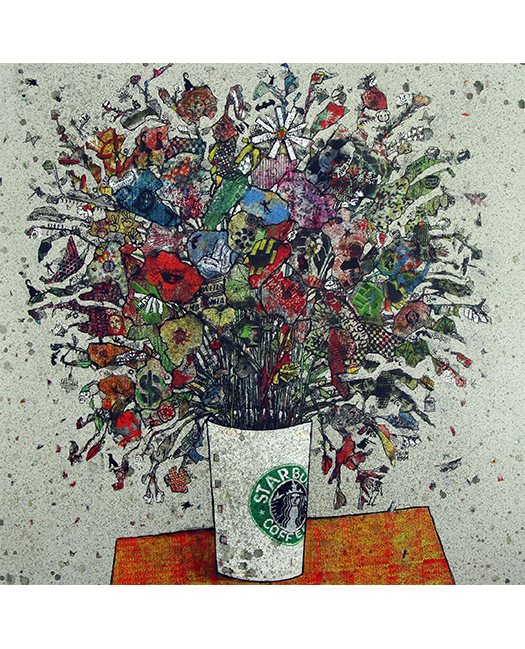 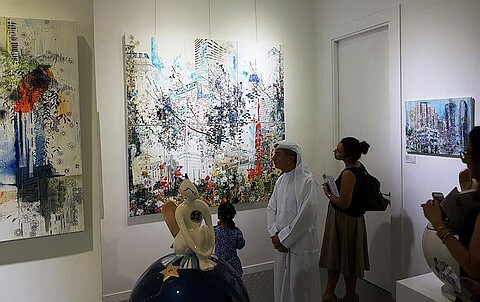 artsawa is always dedicated to promoting world-class contemporary art to a global and regional audience. 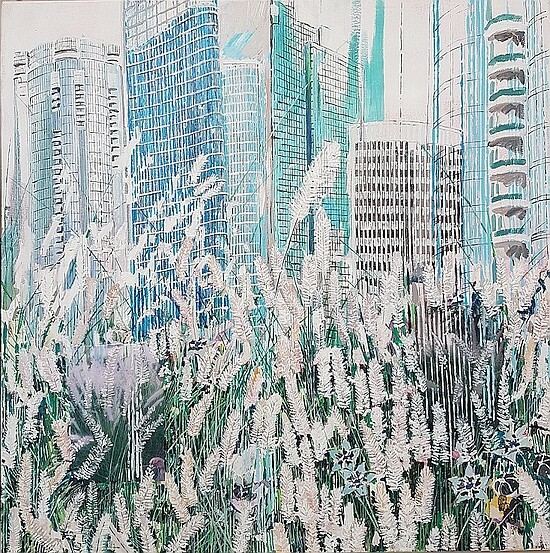 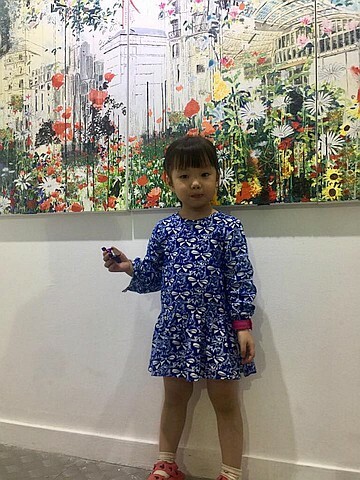 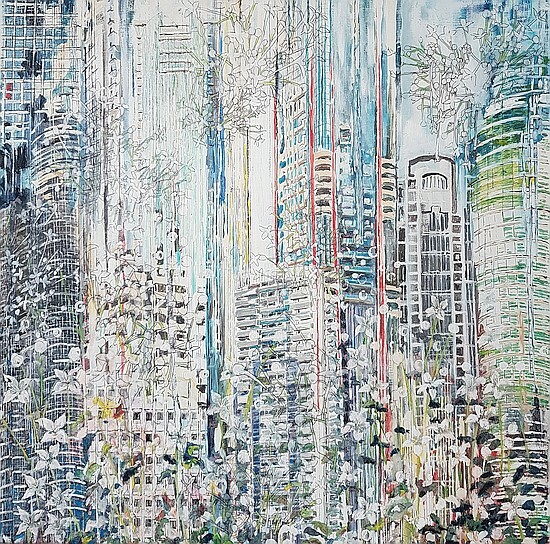 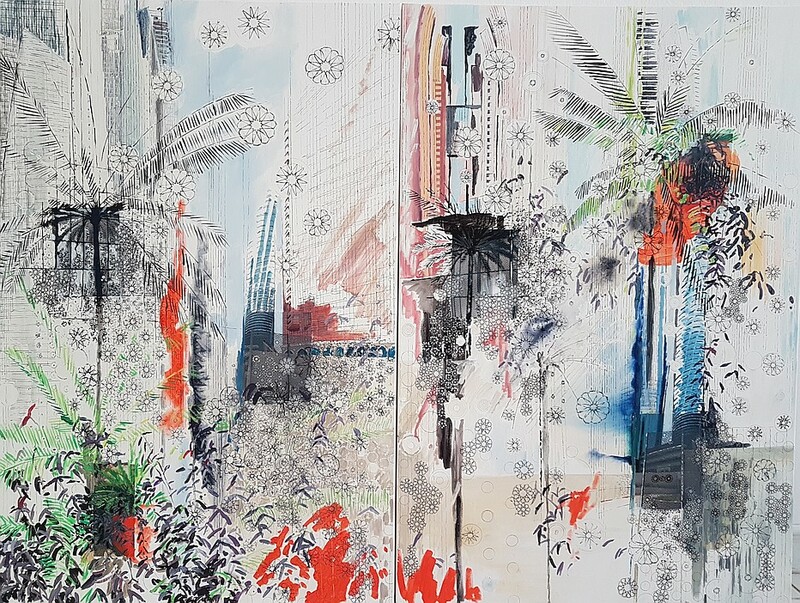 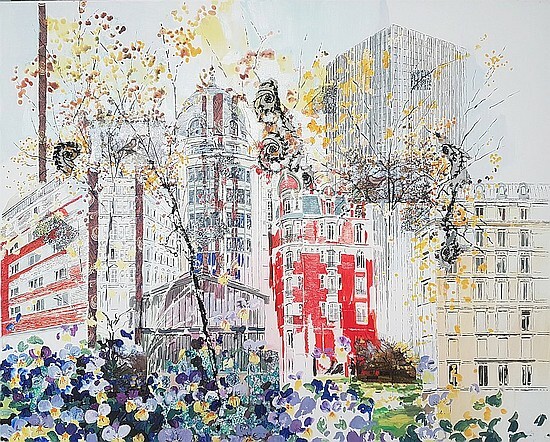 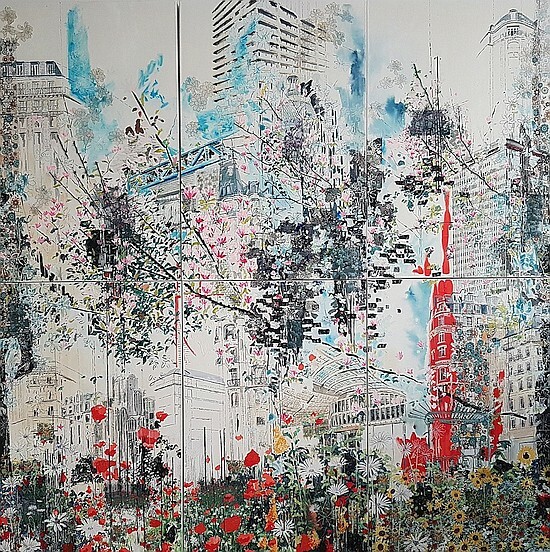 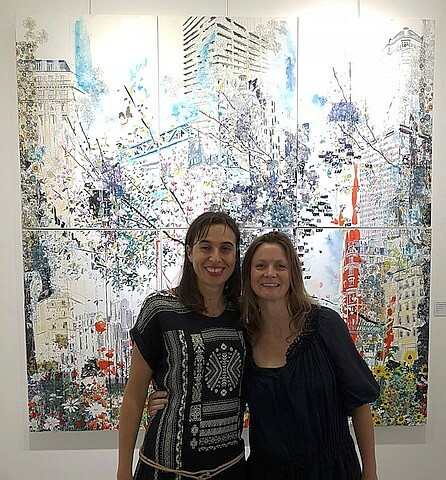 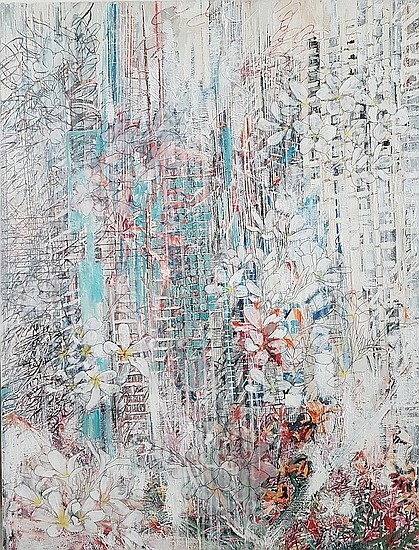 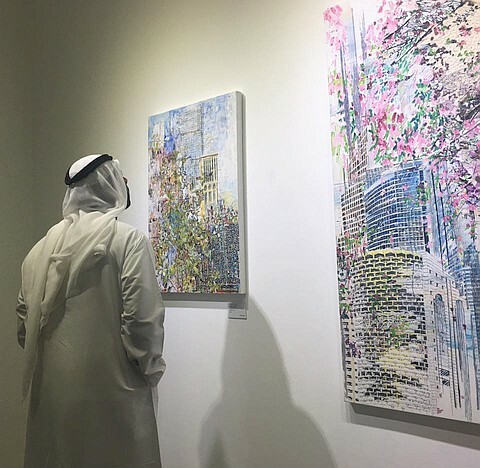 artsawa realizes its mission through hosting a series of innovative exhibitions, educational programs and publications reflecting current issues and practices. 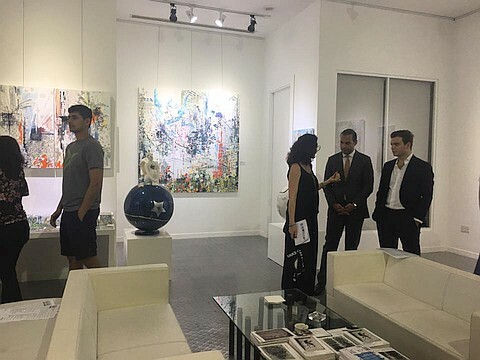 Offering previously 10,000 sq. 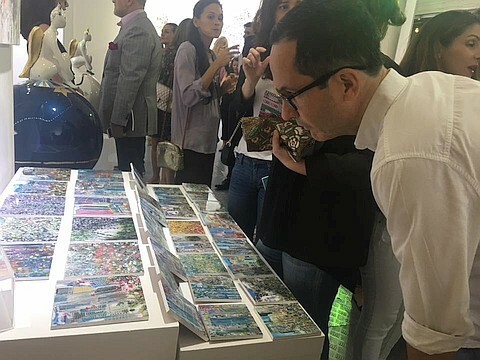 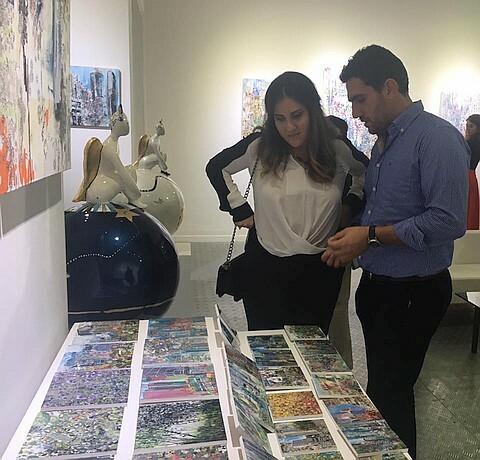 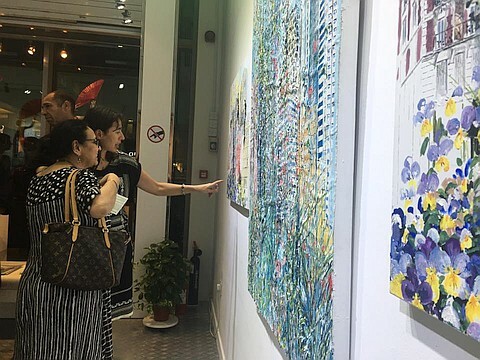 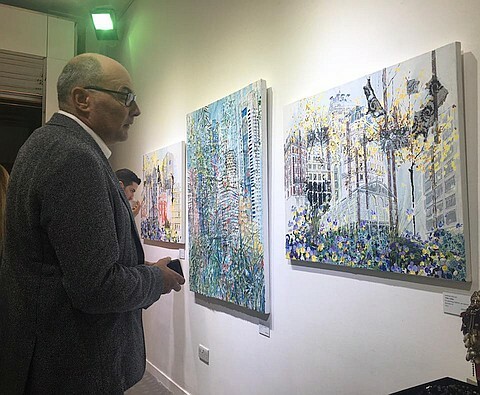 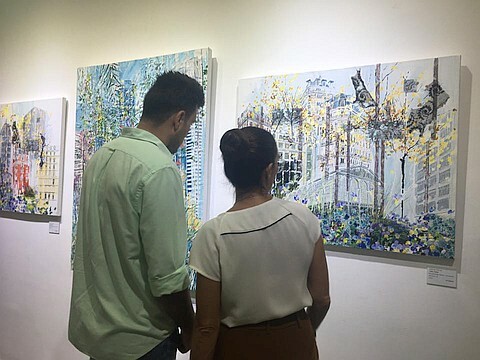 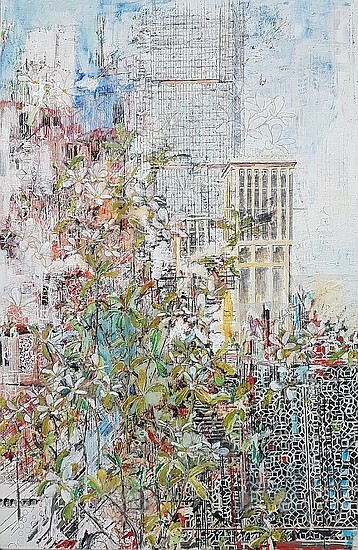 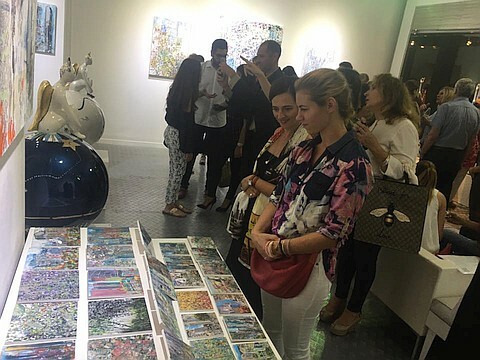 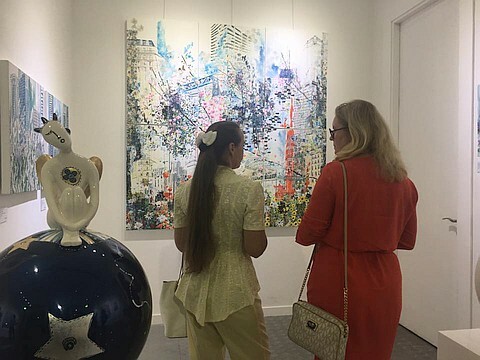 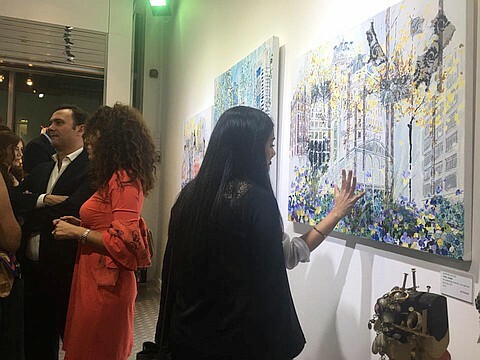 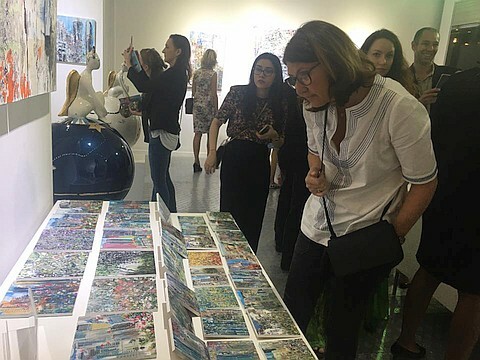 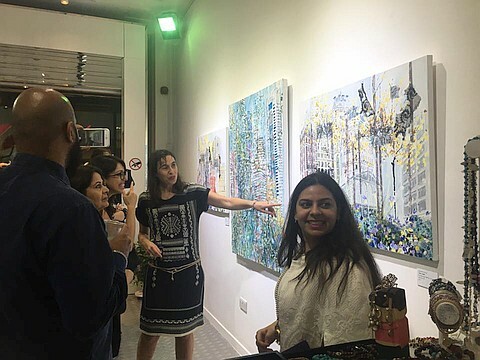 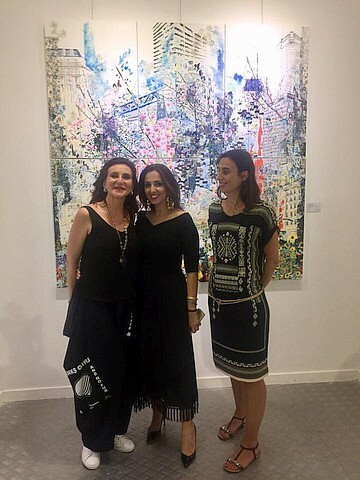 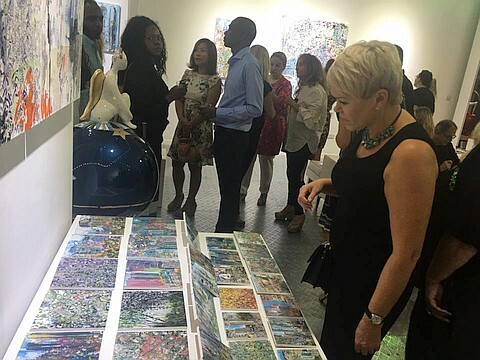 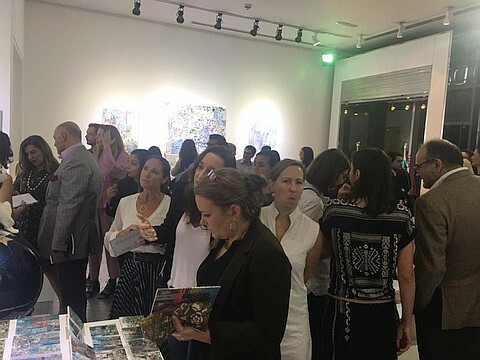 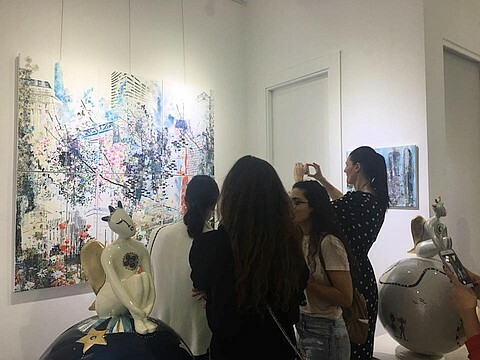 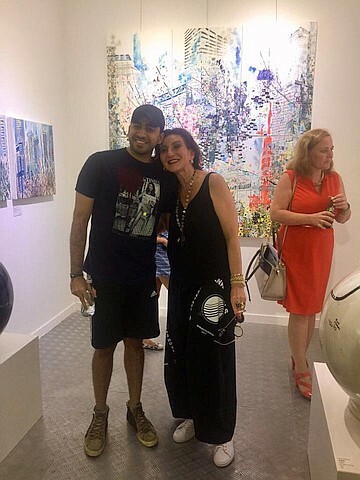 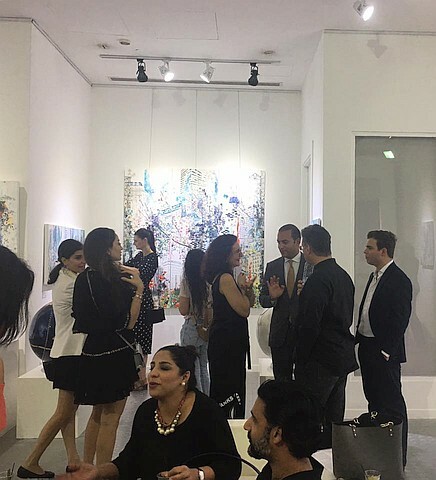 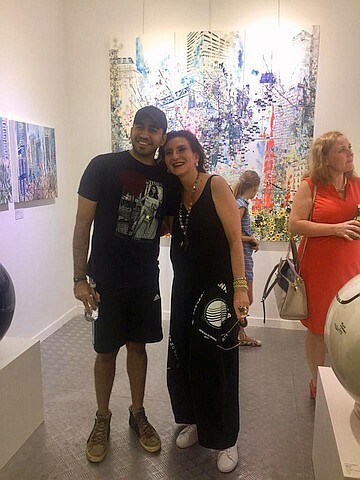 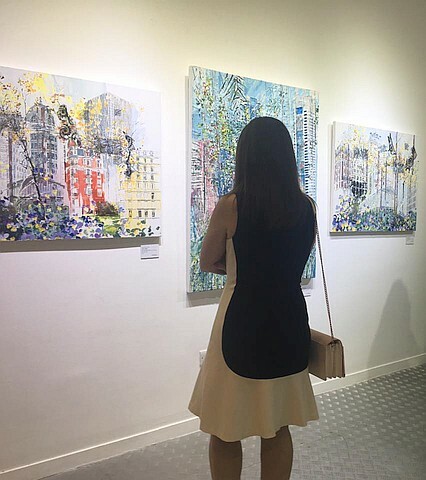 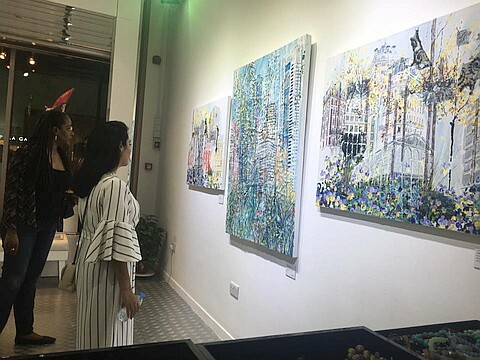 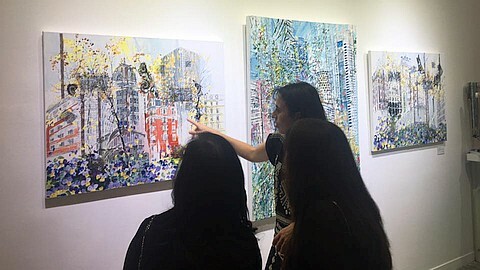 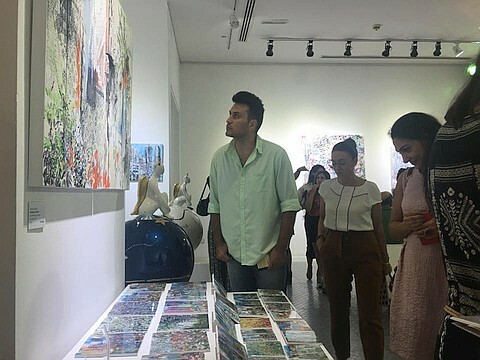 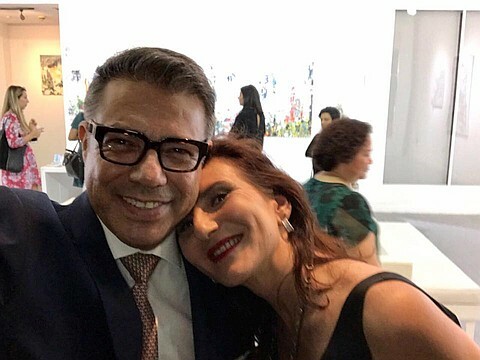 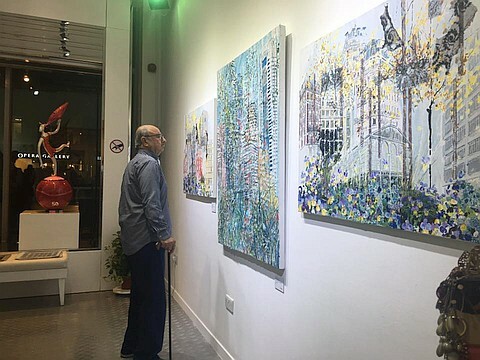 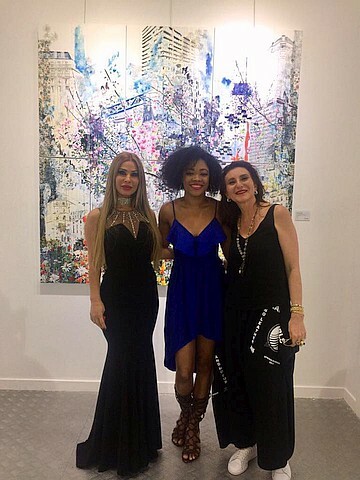 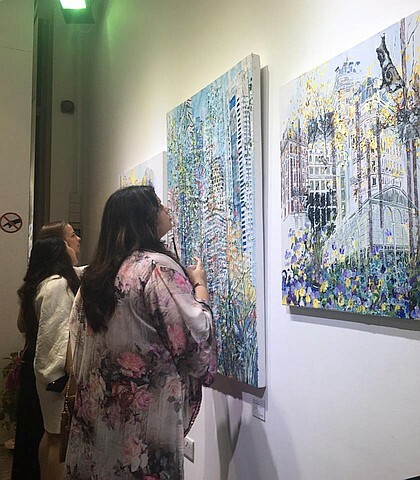 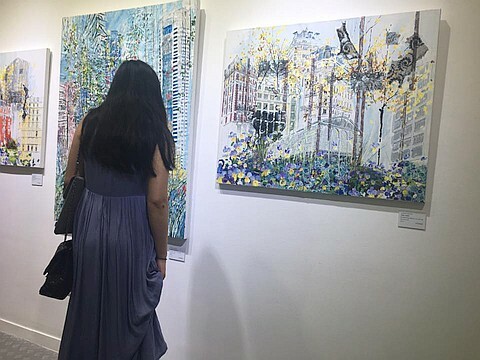 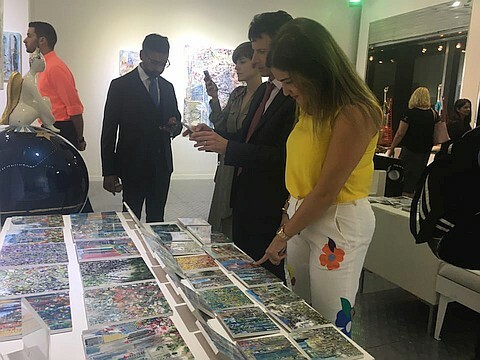 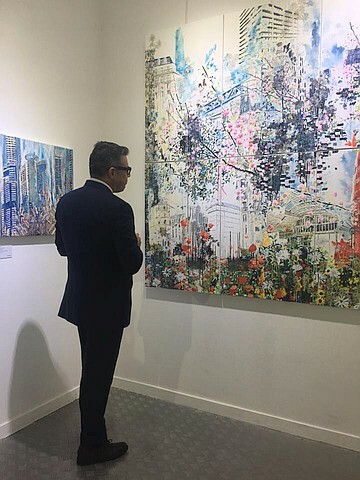 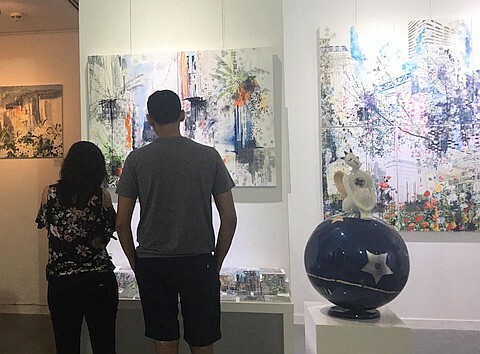 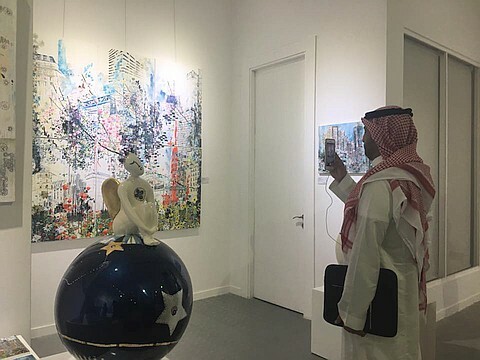 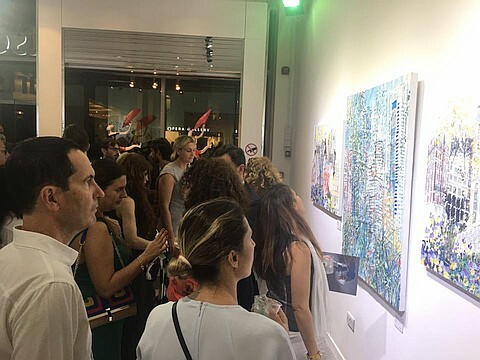 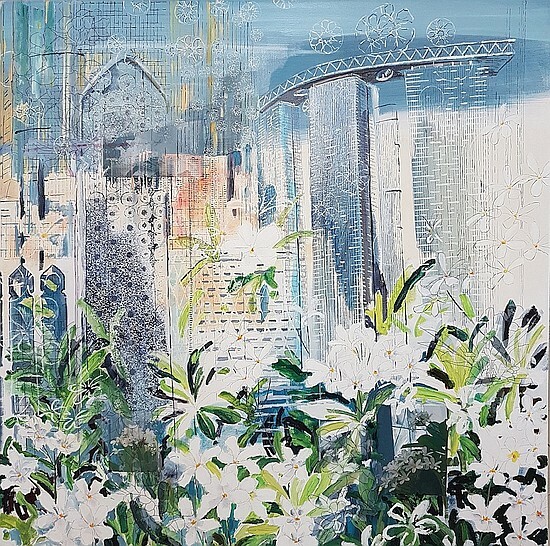 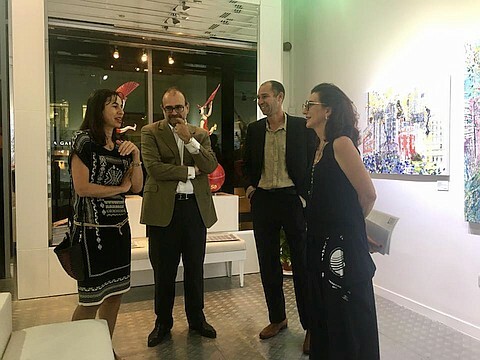 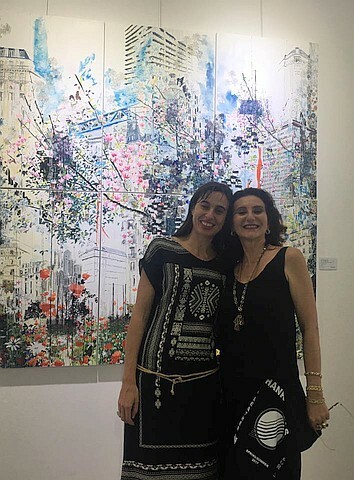 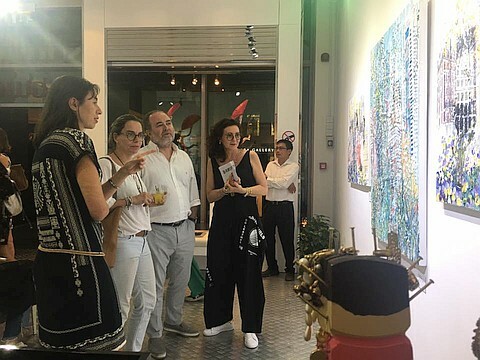 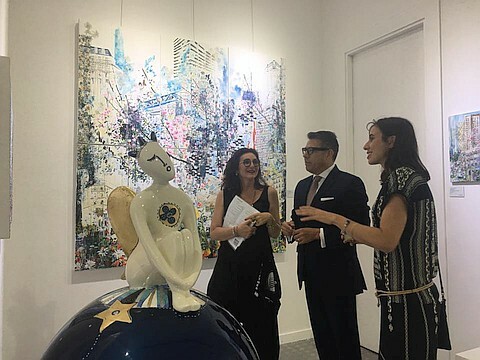 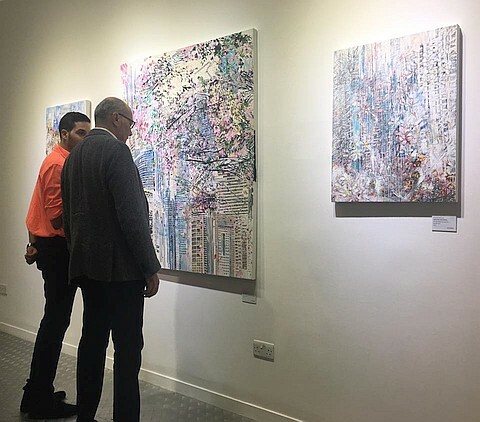 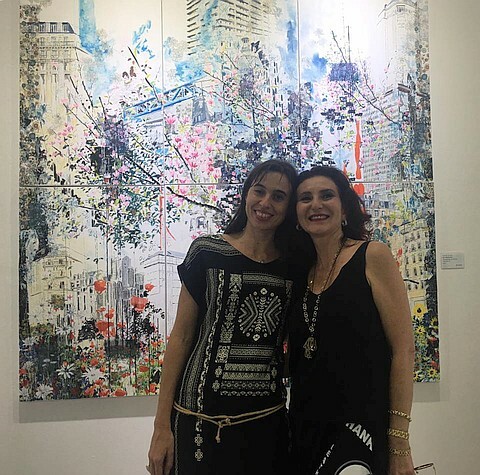 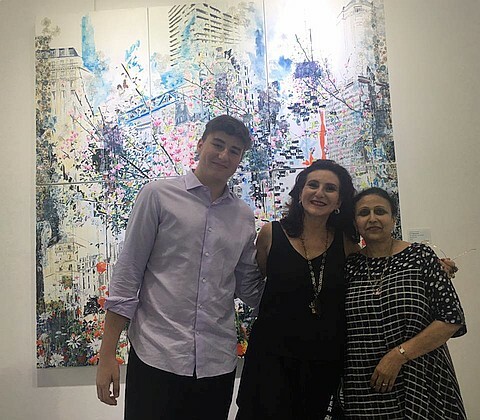 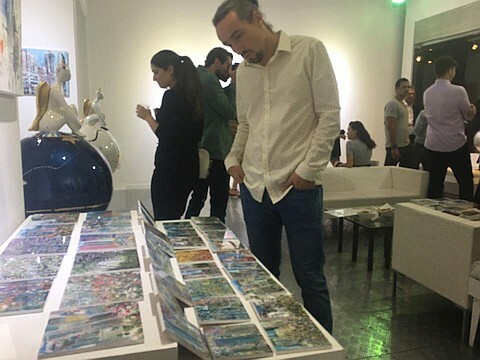 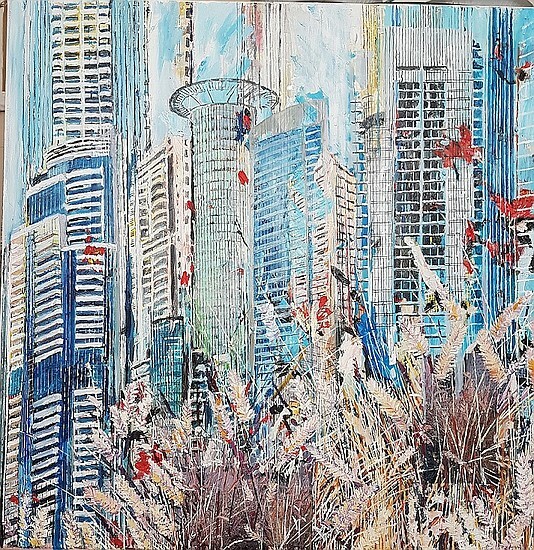 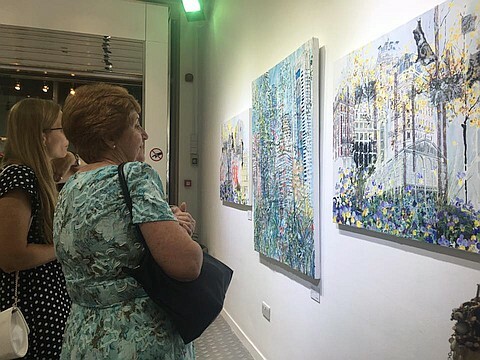 Ft of state-of-the-art space in the industrial zone of Dubai with a second smaller branch in DIFC , artsawa fostered interaction between art and the public across a wide range of media. 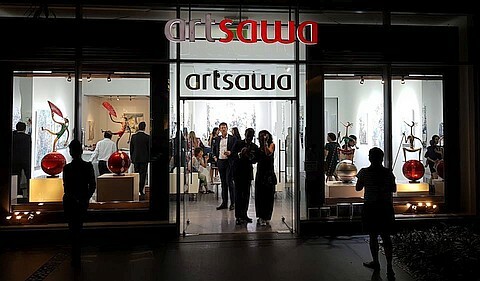 In 2017, artsawa is opening another branch in Kuwait.